I'M NEW IN HEMET! SPECIAL PRICING FOR NEW CLIENTS. TAKE $10 OFF 1st SESSION. NOW OFFERING INFANT AND TODDLER MASSAGE AND CLASSES! See Rates and Services for details. Spread the Word: Every time you refer a new client, you receive 15 MINUTES FREE ON YOUR NEXT MASSAGE. Your referral is the best compliment. Please tell your family and friends about your satisfying session! Gift certificates & packages for sale: Buy 9 hours of massage, get 1 free. Find me on Thumbtack, Yelp, and Facebook. To participate in massage therapy is to invest in your health—physical, emotional, spiritual, and social. Whether we meet for regular preventive maintenance or for a once-in-a-while "pick-me-up" session, you will find affordable services meant for all. In an effort to benefit the most people, Bodywork for Peace implements a revolutionary pricing system. Pay what you can generously afford and what you value the service, with a baseline of $60/hr. (For trips 6-10 miles outside of downtown Hemet, please add $15+ extra for travel time and expenses.) All individual massage services cost the same. Planning an event and want to add massage to wow your guests? Ladies' spa night with friends, wedding parties, teacher appreciation, holiday and birthday gifts, the list goes on—I offer gift certificates and package deals. Contact me with questions and to schedule your next massage! Group Classes are $15 per person per 1-hour class, with a minimum of four participants. Discounts available for large groups (10-25). It's best to keep groups under about 25 people to allow individualized attention. Circulatory/Swedish Massage: Circulatory massage uses gliding and kneading hand motions, percussion or gentle friction to work oil or lotion into bare skin, effecting an increase in blood circulation and waste elimination through the body. Strokes performed faster than the heart rate have an energizing effect, and work performed slower than the heart rate has a more soothing effect. Generally performed without lotion or oil, Deep Tissue Sculpting moves slowly on bare skin, melting into the tissue to the point of resistance and a sensation of “delicious discomfort” to address chronic muscle tension. Sensory Repatterning uses passive joint movement of the limbs with gentle rhythmic torso rocking to deeply relax the client through the bones and joints. Patterns of holding tension in the body become apparent with passive joint movement, and a feeling of floating, lightness, and whole-body connection results as the body experiences a new awareness of possible movement in space. Neuromuscular Therapy uses cross-fiber movements on trigger points (tender areas that radiate outward or refer sensation elsewhere) to address chronic pain by increasing circulation to injured sites, breaking up adhesions and scar tissue, and interrupting the pain cycle. NMT is usually given on bare skin without lotion, or over clothing. Thai Massage is sometimes called “passive yoga” for its deep passive stretches and slow, rocking palm presses, practiced on clients who are fully clothed. The practitioner works along the sen lines, which are energy lines running through the body, to restore balance. Pregnancy Massage is safe, relaxing, and healthy for expectant moms during all trimesters of low-risk pregnancy, and may combine any of the above modalities. In addition to regular benefits of massage, prenatal massage can help relieve pre-baby stress and worries, release tension in the low back and sacrum, and lower edema (swelling at the ankles and feet). Special considerations for each trimester determine positions on the table or chair. Please obtain clearance from your doctor before booking your massage. At this time, B4P only works with low-risk pregnancies. Chair Massage is a fantastic way to reach many people for a pick-me-up massage, typically done at a business or for special events, including conventions, weddings and parties. Sessions are typically run in 5-, 10-, 15-, or 30-minute increments. A cushioned, adjustable massage chair helps the client relax during a fully-clothed session that can be deep or light. Lotion may be used on the arms and hands if desired. Self-Massage Classes are effective for improving one's self-care routines and can be taught to all ages using very simple equipment or none. Classes often include deep breathing and some stretches to augment the process. 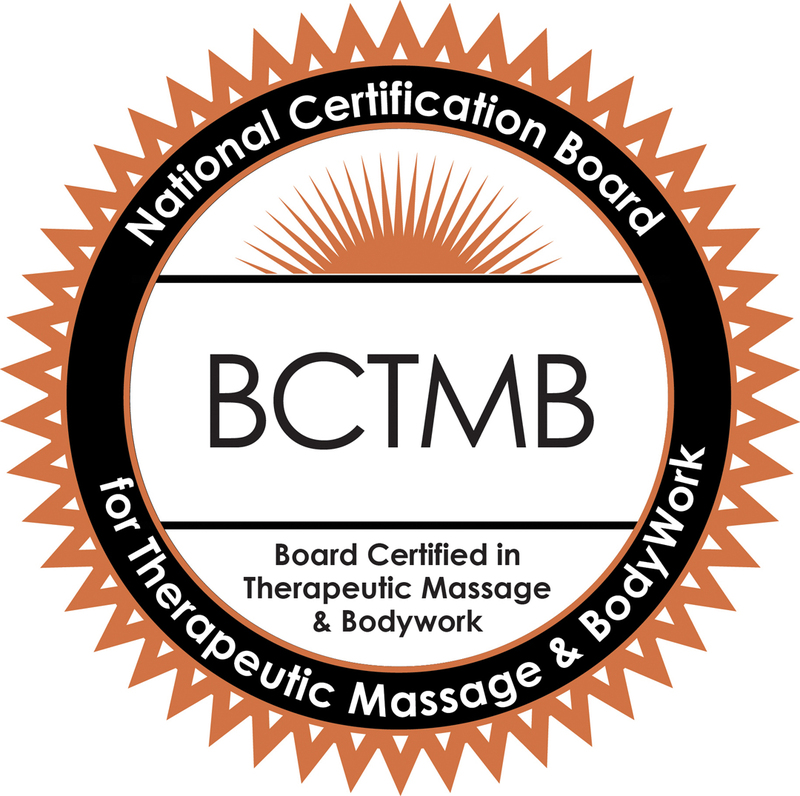 Self-massage is helpful to connect with one's body in positive ways and provide more consistent relief between sessions. I have experience teaching these to youth in residential treatment as well as adults in church groups and elsewhere. Typically I include relevant self-massage techniques with individual sessions as well. Infant and Toddler Massage and Classes are based on the Massage Kidz curriculum. I teach parents, grandparents, and other caregivers how to perform the massages themselves, including contraindications (times when not to massage). Additionally, I offer massage for infants and children myself. NOTE: Please be informed that Bodywork for Peace is a strictly nonsexual business and there is no tolerance for any sexual behavior of any kind, including innuendos. Modest draping or clothing is maintained for all clients, even if you prefer otherwise. For safety purposes, I check in with someone before and after each session. © Copyright 2019 Bodywork for Peace. All rights reserved.